The two companies have confirmed that the device will make use of Qualcomm’s Snapdragon X50 modem which supports 5G and Gigabit LTE. Furthermore, the press release implies that this won’t be a 5G smartphone. Instead, the product will most likely resemble a portable hotspot device. At this moment in time, the name and specifications of the new smart hub remain unconfirmed. 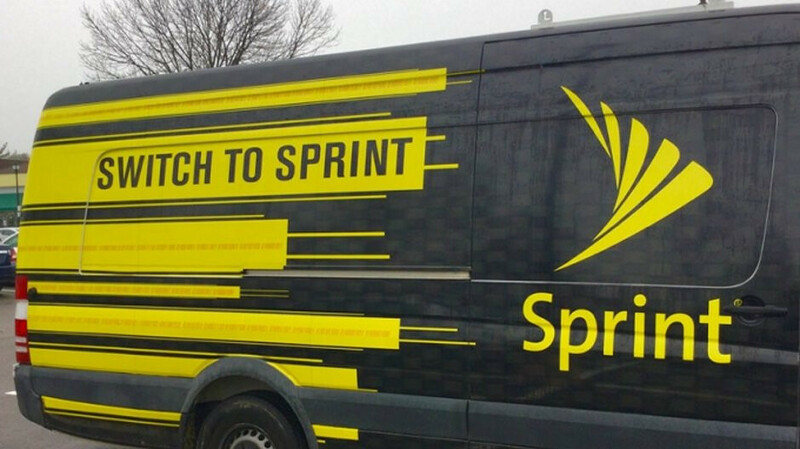 However, Sprint did state that these details would be revealed in the near future. In the meantime, the carrier has simply announced that the product will arrive during the first half of 2019. Sprint’s partnership with HTC comes just months after the fourth largest carrier announced a partnership with LG. The two brands are currently preparing Sprint’s first 5G smartphone which will also arrive during the first half of 2019. Just like HTC’s product, though, no specifics have been provided. At the moment, Sprint’s 5G rollout plans commence in early 2019 and center around nine US cities which include New York City, Chicago, and Atlanta. Sprint should first work itself up to 3G speeds before even considering 5G.